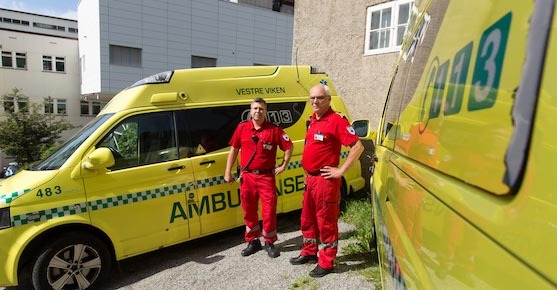 CSAM Paratus connects the information chain that saves lives in an emergency – from emergency response to mobile units to emergency departments. 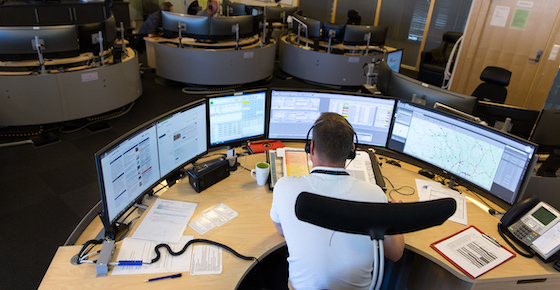 The modern and unique platform features a range of modules that deliver operational optimization for major incidents as well as day-to-day operations. The core elements of the platform are Paratus Navigation and Paratus EMR, which integrate with other CSAM Paratus products to create a complete emergency management solution handling all aspects of emergency response. Paratus Navigation has a flexible user-friendly interface that displays the most important information. 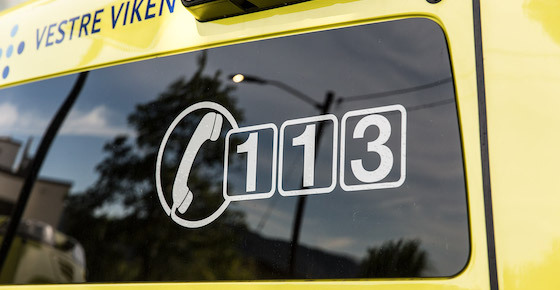 Sharing and receiving data is central within Paratus Navigation and there are various ways of communicating with other ambulances and functions within the healthcare system. 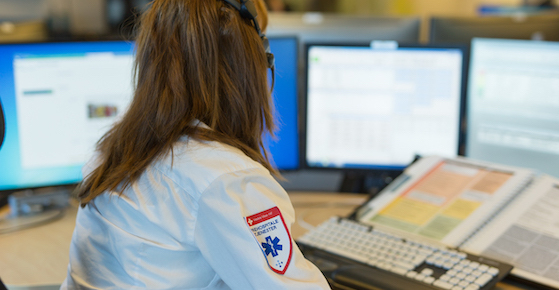 Paratus EMR is a scalable, flexible and secure system focused on patient safety. The easy-to-use system supports medical workflows and is designed to work in critical situations without taking focus from the patient. Paratus Center includes Paratus Admin, Paratus Emergency Department, and Paratus Major Incident. Together, these modules are designed and built to deliver administrative and operational value to customers. CSAM Paratus features a number of additional systems and modules, including Paratus Information Board, Paratus Insight, Paratus Map Report, and Paratus Object Creator, that together provide a complete emergency management solution. Integrates seamlessly with health records, official registers, medical technologies and equipment, hospital records systems, outpatient administration systems and a variety of communication equipment. Easy to scale up or down to meet the needs of small organizations or entire regions, with customizable modules to fit new requirements or maintain service levels as system use increases. Continuously updated in cooperation with customers to deliver the greatest value for their operations.